At Southwest Portland Dental, our staff of Portland family dental care experts want to ensure every patient enjoys a lifetime of healthy teeth and gums. Not only can quality oral health help improve the function and appearance of your smile, recent studies have also found that better oral health can lower your risk of a variety of chronic illnesses, including stroke. According to a new study, researchers have discovered that the oral bacteria responsible for causing tooth decay and cavities can also increase your risk of suffering certain types of stroke. Published in the journal Scientific Reports, the study highlights the recently discovered link between oral bacteria and hemorrhagic strokes. This type of stroke occurs when blood vessels in the brain rupture, causing bleeding. As part of their study, researchers hypothesized that oral bacteria tends to attach itself to blood vessels that have become weakened by high blood pressure or age. Researchers believe that oral bacteria may cause arterial ruptures in the brain, which may result in small or large hemorrhages. Researchers also discovered that oral bacteria could increase the number of cerebral microbleeds, small hemorrhages in the brain that cause intracerebral hemorrhage and dementia. Researchers believe this study helps to highlight the importance of oral health to the brain. This study, and other related work, have indicated that oral bacteria play a role in several types of stroke, including those that cause dementia and brain hemorrhages, stated researchers. That people need to take care of their oral health for reasons other than just healthy teeth and gums is something that researchers hope will become clearer to the public as further research continues to explore the connections between oral and overall health. In addition to lowering the risk of stroke, researchers also cited recent studies that have established links between oral health and heart disease as another example of the mouth/body connection. The findings from this latest study come from the examination of patients entering the hospital for acute stroke. 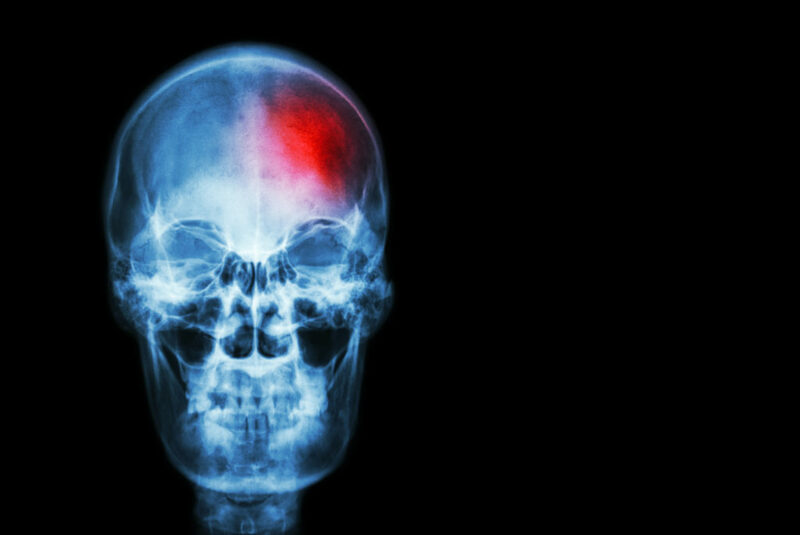 Among patients who had suffered an intracerebral hemorrhage, 26 percent tested positive for high levels of the harmful oral bacteria Streptococcus mutans in their saliva, while 6 percent among patients suffering from other types of stroke tested positive for S. mutans in their saliva. Researchers have now turned their attention to determining the role of oral bacteria in other diseases that affect the brain, such as Alzheimer’s disease. Considering the impact your oral health has on your overall health, the Portland family dental experts at Southwest Portland Dental want you to understand the best practices for protecting your oral health. Brushing and flossing daily rank as the most important habits you can perform at home to lower your risk of tooth decay and gum disease. You also need to schedule regular dental checkups and exams with our Portland family dental staff to enjoy the best oral health possible.